HUGE PRICE REDUCTION!!! Welcome to beautiful 989 Lakeshire Ct. 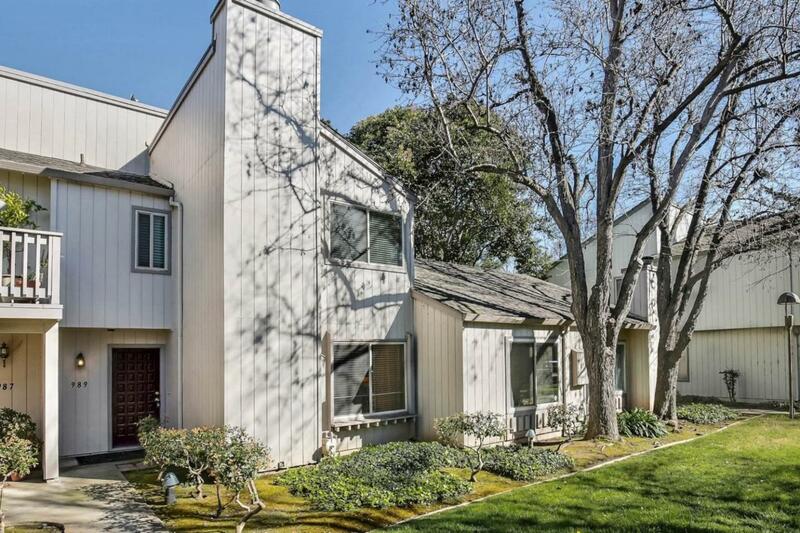 The house is centrally located in close proximity to Highway 280/17/87, VTA Bascom Station & all happening places like Los Gatos Creek Trail, Pruneyard, Willow Glen Downtown, Santana Row. This 3 bedroom & 2.5 bathroom townhome offers open floor plan including Large Living Room with fireplace, Bar, remodeled kitchen with granite countertops and high-end appliances. Master bedroom offers vaulted ceiling, large his & hers closet and upgraded master bath. Detached 2 car garage with Washer/Dryer, cozy and sunny patio. Community pool, spa, hot tub & gym are excellent features. Very well maintained community. Listing courtesy of Syed Baqar of Maxreal.